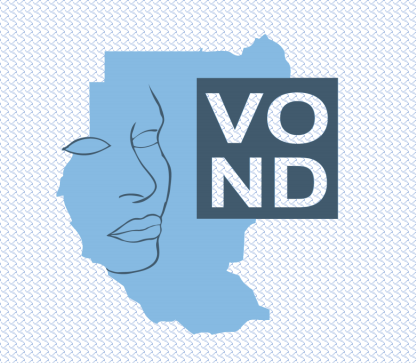 To strengthen the role of the Darfuri women leaders of community based organizations, VOND organizes six Learning Events in 2015 and 2016. This is a continuation of the successful pilot project VOND executed earlier. The LEAP project is financed by the Dutch Ministry of Foreign Affairs. Read the LEAP Project report 2013 of the LEAP project.